Welcome to the Northboro House of Pizza! 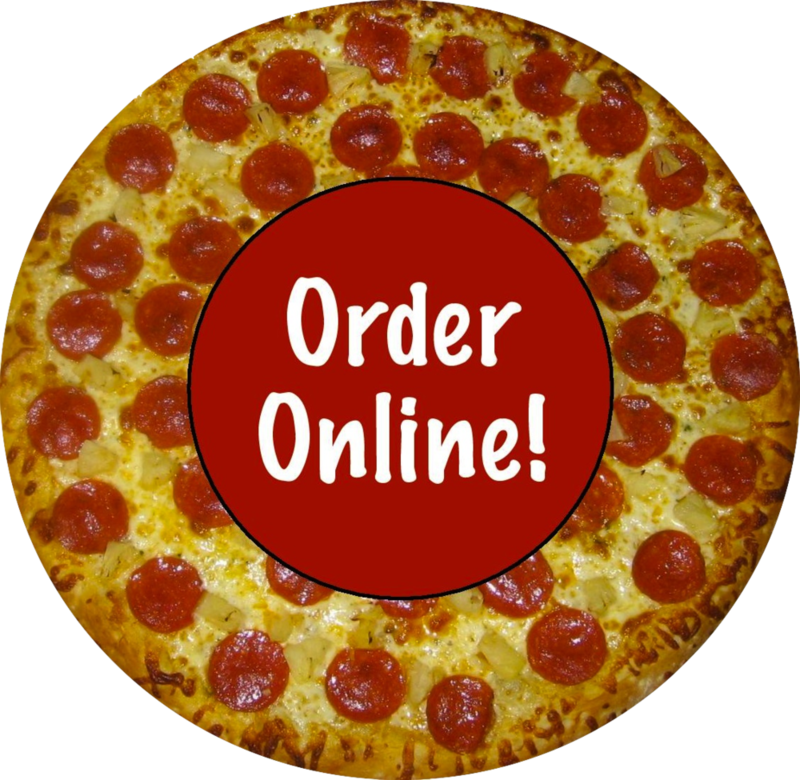 Northboro House of Pizza offers delivery service of all menu items to all of Northboro and parts of the surrounding towns. We deliver from 11 am to closing daily, with an estimated delivery time of 30 to 45 minutes. We believe our delivery service is uniquely professional and equaled by none in the area. When your order arrives, you will notice that your pizza, subs, dinners and salads have been carefully prepared for your eating satisfaction. Our Pizzas & Calzones are made with homemade fresh pizza dough, our tasty pizza sauce, the finest ingredients, & a special mozzarella & cheddar cheese blend! They are cooked in our state of the art conveyorized oven for a delicious taste that will have you coming back for more! !